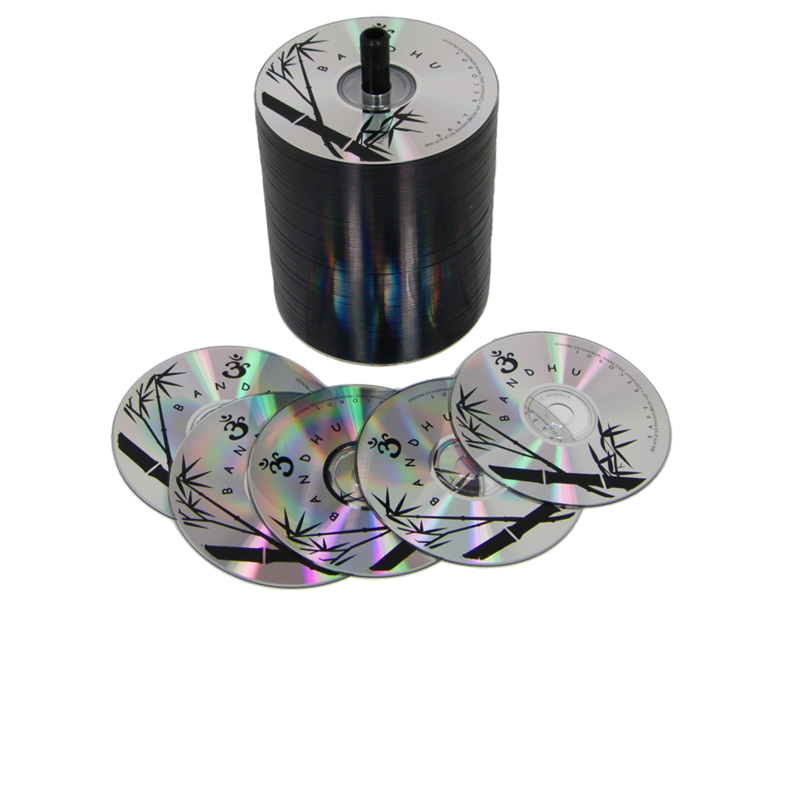 For all of your CD duplicating needs, In The Mix offers a variety of packaging and CD prints. In The Mix proudly offers DVD duplication with custom disc printing. 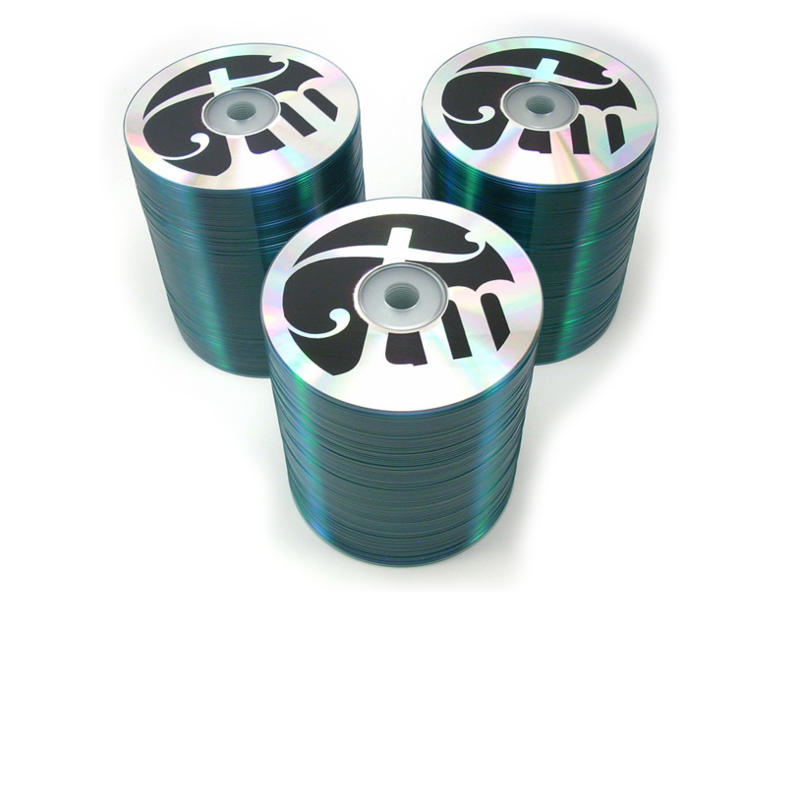 In The Mix proudly offers CD replication with custom disc printing. 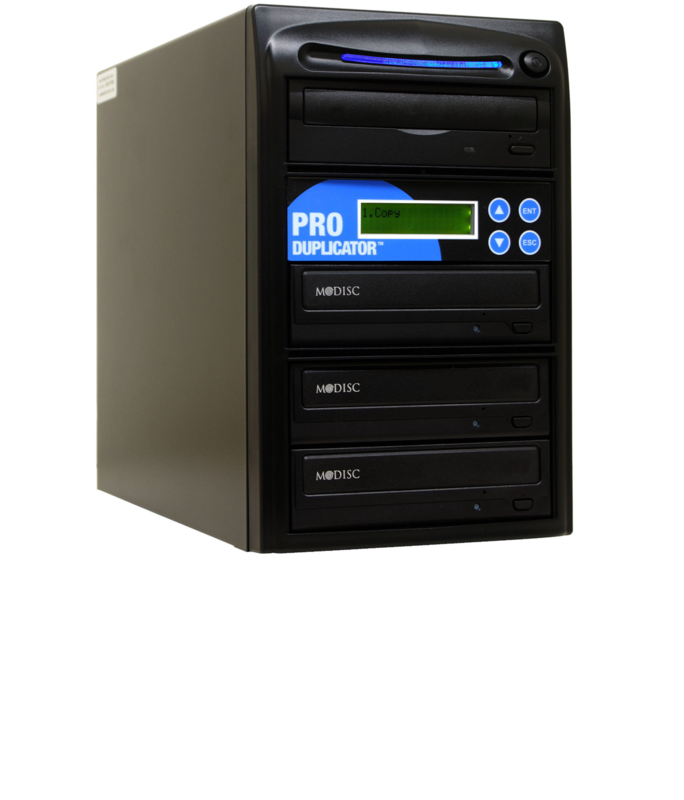 In The Mix proudly offers Blu-Ray replication with custom disc printing. 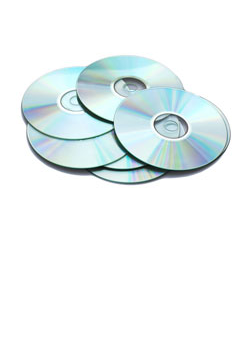 For at home duplicating, we offer dupliactor machines and blank CDs and DVDs!